Evie Shockley is the author of several poetry collections, including the new black, winner of the Hurston/Wright Legacy Award in Poetry, and the forthcoming semiautomatic. She has also published a critical study, Renegade Poetics: Black Aesthetics and Formal Innovation in African American Poetry. 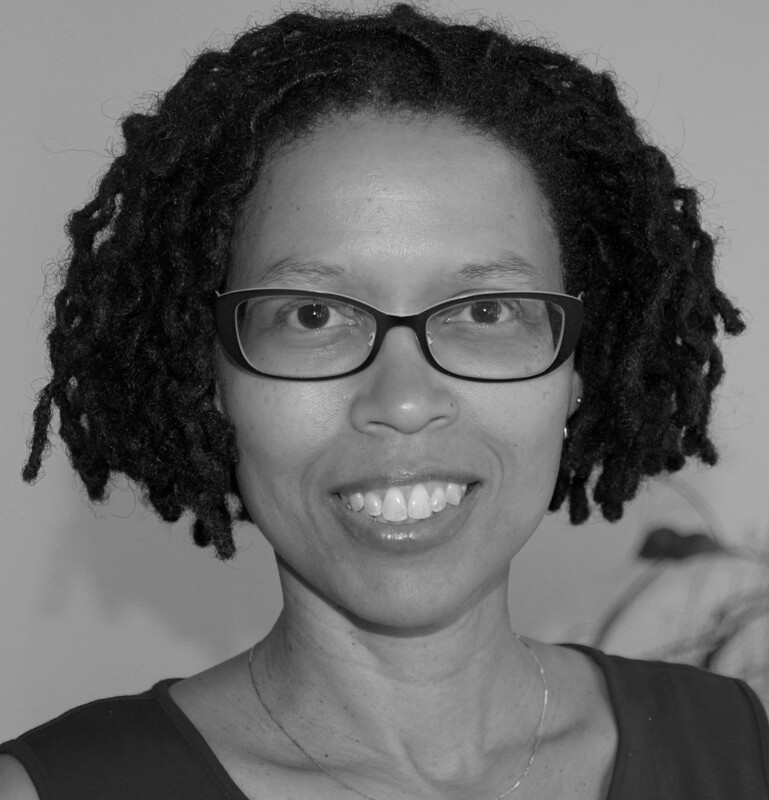 Her honors include the Stephen Henderson Award and the Holmes National Poetry Prize. Currently the creative editor for Feminist Studies, Shockley is an associate professor of English at Rutgers University. Coffee and tea served. Book signing to follow. This series of poetry readings is organized and hosted by poet, literary critic, and Distinguished Professor emeritus Stephen Yenser. Cosponsored by the UCLA Department of English, the Friends of English, and the UCLA Department of Cultural and Recreational Affairs.